The news is extremely sad and recent, so this post may not be as detailed as usual yet. 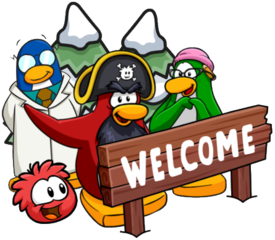 However, it has been confirmed that the Waddle on Party will begin on February 28th (this Wednesday) and end on March 4th, the day the servers are brought offline. 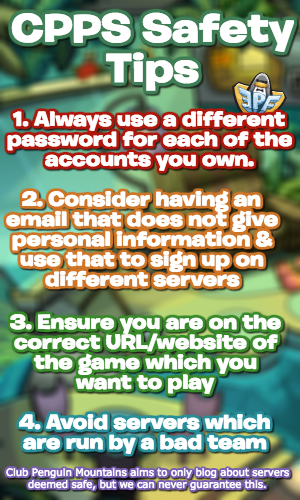 The game will be offline forever on March 4th, 21:00 GMT. The image above is the login screen, and it’s honestly really sad. I can’t exactly say I’m excited for the Waddle On Party, but as the last party, let’s hope it’s the best yet. Honestly, I’m not sure yet. I’m still considering it.